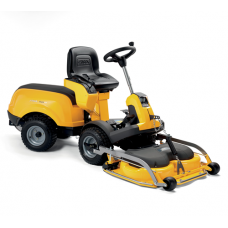 If you are looking for a quality ride on lawnmower at an affordable price, you have come to the right place! 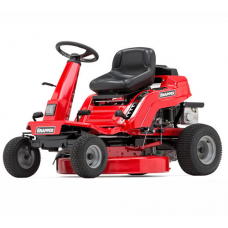 We stock one of the largest ranges of ride on lawnmowers you will find in the UK, from all the major manufacturers including John Deere, Hayter, Honda, Yard-King, Mountfield and many more. 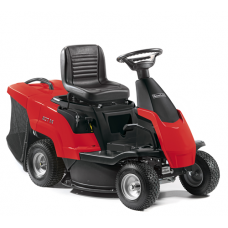 Our range allows you to choose from compact ride on mowers, mulching ride on mowers, front deck mowers & grass collecting ride on lawnmowers. We are your one stop lawnmower shop! 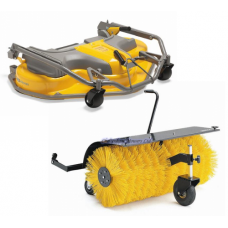 Our stock is all brand new and suitable for both domestic and commercial use. So, whether you’re looking for a lawnmower to help you maintain your large garden or something to help you cut a football field, we can help you get the job done at a price you can afford. 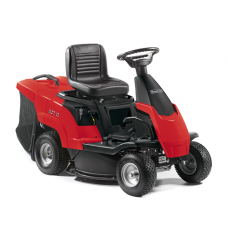 Simply click on a category to search for the perfect ride on lawn mower.